Learn more about the numerous siding options that we offer. 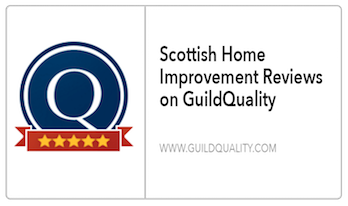 Scottish Home Improvements is honored to serve cities throughout the state of Colorado. 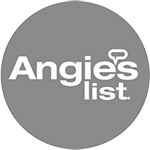 We look forward to your next siding project!. 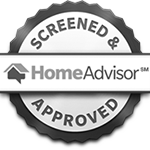 At Scottish Home Improvements, we are always happy to extend our services to home and business owners in Silverthorne, Colorado. Silverthorne is a beautiful city, and a popular destination for Coloradans looking to build their dream home due to its convenient location right off of the I-70. With the right siding for your exterior, you can make your Silverthorne home look just as captivating as the beautiful mountain landscape that surrounds it. But aesthetics aren’t the only benefit of installing replacement siding. In Silverthorne, it’s important to have siding that’s well suited for strenuous mountain conditions and the severe weather that’s brought on from the harsh winters and summers. Our company will work with you to discover the best solution that can not only makes your home beautiful and appeals to your personal preferences, but also keeps your family safe and comfortable and preserves the value of your home. Residing your home is an exciting experience. It gives you the opportunity to customize all the different aspects of your home’s exterior and express your personal tastes and preferences. 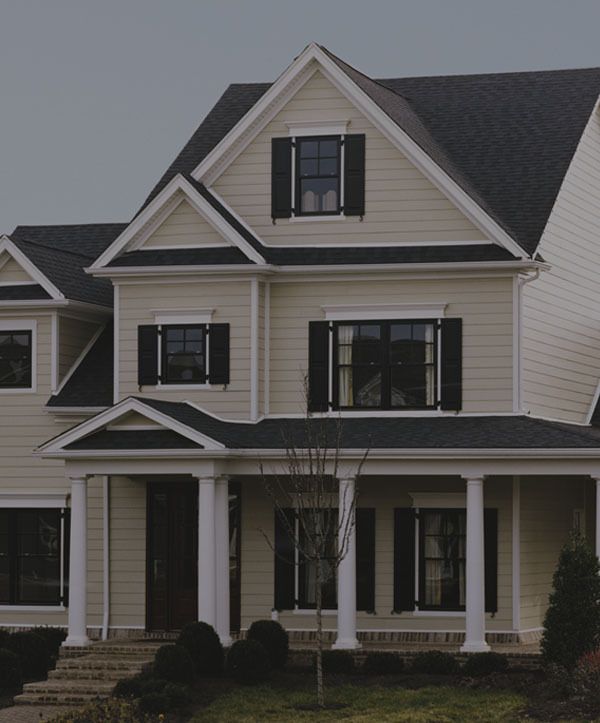 At Scottish Home Improvements, it is our goal to ensure that you have total freedom and control over designing your home, which is why we have an abundance of siding options to choose from. 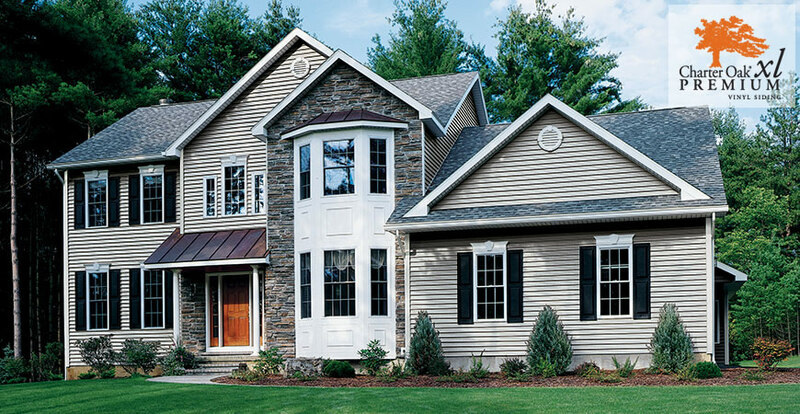 Vinyl siding: TClean and classic, vinyl is as beautiful as it is practical. Vinyl siding is very easy to work with and customize and requires little to no care to maintain. 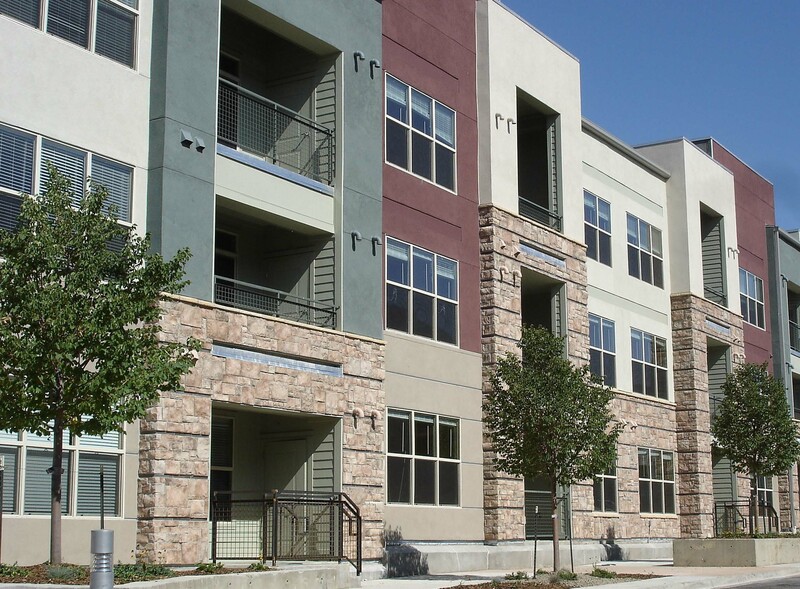 James Hardie siding is extremely well suited for Silverthorne’s environment. Created from a strong cement composite and reinforced with cellulose fibers that resemble the texture of a natural wood grain, fiber cement siding is equally as durable as it is beautiful. 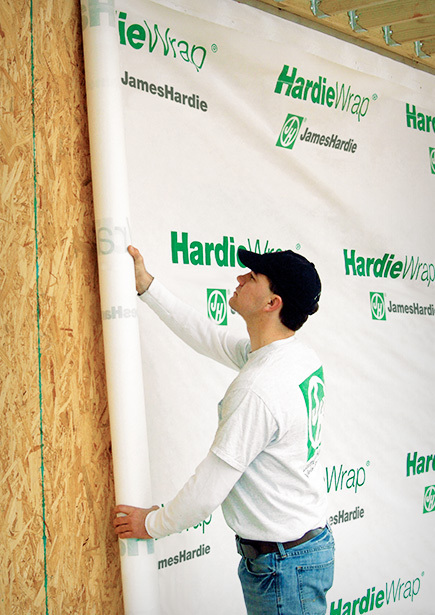 James Hardie has perfect the art of manufacturing fiber cement and is trusted by homeowners all over the country. 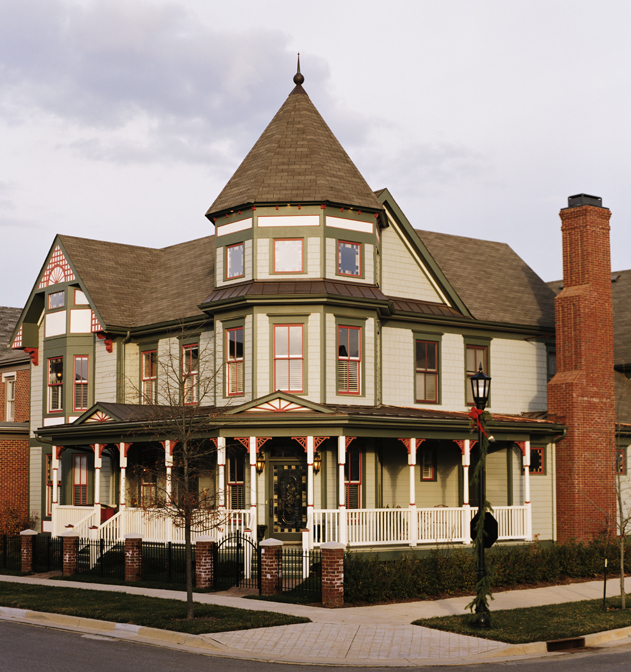 We highly recommend James Hardie siding for numerous reasons. One, it’s stunning. 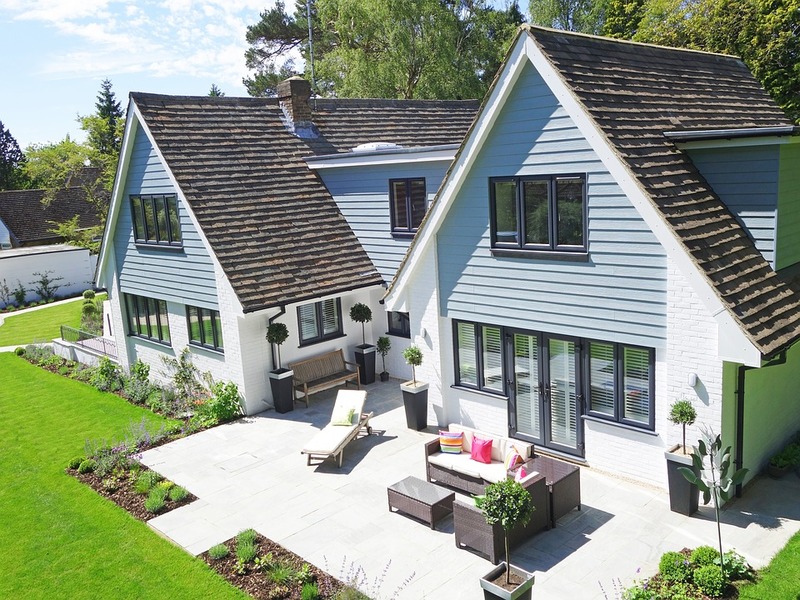 Available in various color palettes curated by highly artist designers and home professionals, James Hardie siding colors and bold and brilliant, and bring elegance to any home. 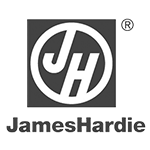 Secondly, when it comes to durability, James Hardie is unmatched. Not even persistent woodpeckers, insects, and hail can penetrate this sturdy, reliable material. In addition to residential siding, Scottish Home Improvements also offers commercial siding repair and replacement for the Silverthorne area. Whether you need new siding to get your condo community ready for the heavy traffic brought on by the ski season or are looking into residing your office, hotel, or restaurant, our company is fully equipped to get the job done. 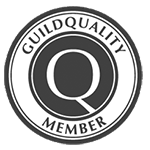 For over 25 years, we’ve been trusted by business owners all through the high alpine area, and have received many gracious recommendations by numerous satisfied clients. 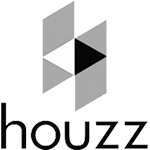 Check out our testimonials page to discover why people love working with us for their commercial projects! Traditional wood and cedar siding are stunning choices for mountain communities. However, if you’re not ready to invest in something that requires as much maintenance as wood siding, you may be happy to know that we carry an alternative. 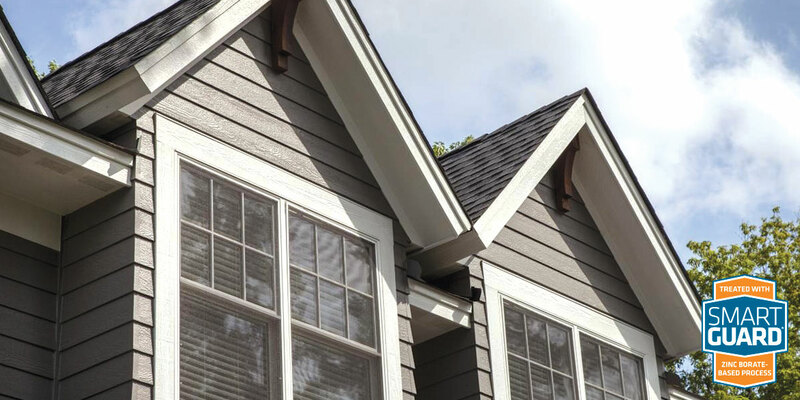 We offer engineered wood siding from LP SmartSide for Silverthorne residents and offices. Similar to real wood siding, LP SmartSide has a deep grooved textured that makes it resemble the appearance of real wood strands. However, what makes LP SmartSide unique is the manufacturing process. 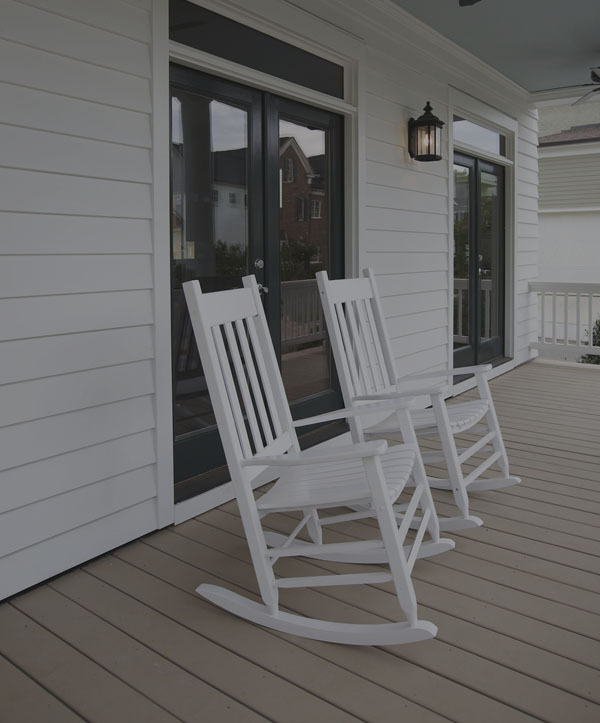 This siding material goes beyond traditional wood in durability since it’s treated with a specialized blend of waxes and zinc borate, called SmartGuard. SmartGuard gives LP SmartSide lasting beauty and durability and is impervious to rot, decay, and impact. The mountain weather can be devastating on your home’s exterior. 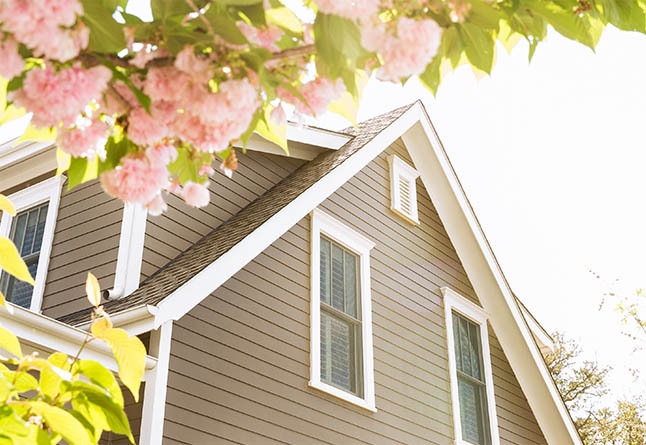 When cracks or damage occurs in your siding, it’s best not to wait. Putting off repairs could result in the issue becoming more complicated and expensive. Scottish Home Improvements is your trusted source in Silverthorne for siding repair. 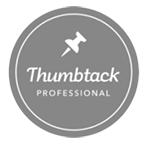 Our team of friendly, knowledgeable technicians can fix any type of siding damage in a pinch and make your exterior look as good as new. Your home is more than just a house; it’s a place where you spend time with your loved ones and make memories! It’s also your biggest financial investment too! That’s why when it comes to siding, it’s important to work with a contractor that’s both reputable and experienced. 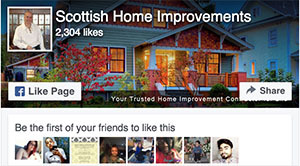 Choose Scottish Home Improvements for siding repair and replacement in Silverthorne. Contact our office today to set up your first consultation. 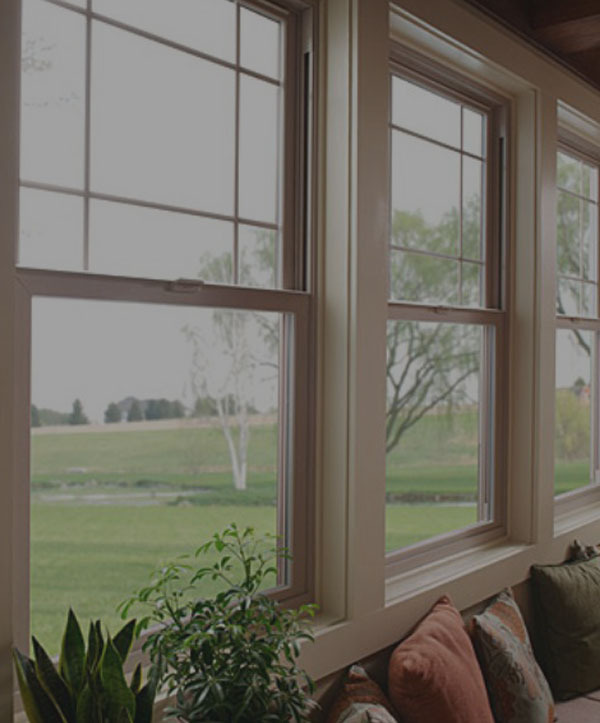 Contact Us to Learn About Our Siding & Windows Process or Request a Quote.